As you may know, I am the owner of a book editing company, Book Helpline. It’s time to show off another of the books my team and I have worked on. One of the authors we worked with a while ago was Darren Stapleton. When I read his dark fantasy manuscript, Blood on Borrowed Wings, I immediately sat up straight: Wow, great language, great story. I helped Darren to further improve the book, and the result is now published! After Drake Theron ditches his wings and military brothers, he turns mercenary to forget a horrific battle where so much more than lives were lost. When women start disappearing from the Angelbrawl Arena, Drake is hired to stop the loss of life and profit. He thinks it is just another job. Business. But it turns into something far more sinister and personal when he is abducted together with the beautiful woman he is trying to protect. He is drawn into a conspiracy that stretches from the acrid stench of the neon Lowlands slums to Nimbus City and the very top of society. On the run, betrayed by friends, used by his enemies and hunted by black-winged assassins, Drake has to confront his past and do the worst thing imaginable to survive: ask for help. Blood on Borrowed Wings is science fiction noir. A fast-paced original thriller full of twists, fists, and feathers. It is set on Nimbus, a future Earth, a world divided, where the powerful and evil dominate the skies…and not only birds have wings. Win a copy of this novel (e-book). Fill out this form. You can enter the giveaway until April 30th. On entry per person. 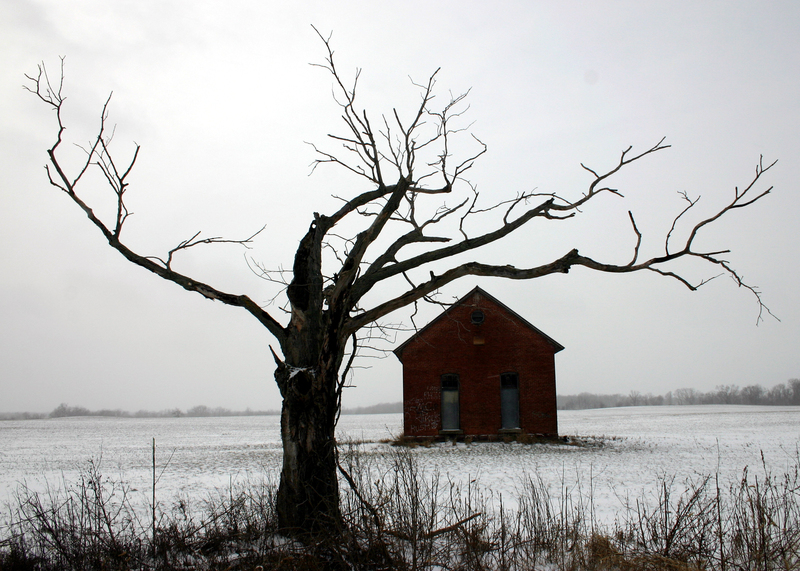 No need to follow the blog (but you certainly can, if you like). Share this post of Twitter or Facebook for an extra entry. Link to @leeswammes or (Twitter) or BookHelpline (Facebook). Let me know in the comments that you shared the post. If you enjoy the book, why not leave a review on Amazon? A few lines with your thoughts would be lovely! Thanks! As you may know, I am the owner of a book editing company, Book Helpline. I’ve been quite quiet about it, but it’s time to show off some of things that have kept me busy. One of our authors, who recently published her book, is Klara Gitona. Her novel, Fathoming Summer, is a fun story about a young woman who hitch-hikes around Europe during her summer holidays. The only thing she wants is to get from A to B, but the drivers who pick her up often have other ideas. Shortly after the fall of the iron curtain, 18-year old Jana sets off from Czechoslovakia to spend the summer with her British boyfriend, Paul. Refused entry into the UK, this initial setback leads to a journey of discovery, as she embarks on a random hitch-hike through continental Europe and finds that the men she meets are somehow more interesting than sightseeing. Follow Jana on her journey as she begins to explore the fascinating world of men and her own waking sensuality. This novel is free on Amazon this weekend, so download the e-book and enjoy the ride! As many of you know, I have my own book editing company, Book Helpline. 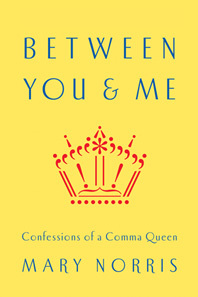 Today I want to show you one of the books that we recently edited and that came out last month. 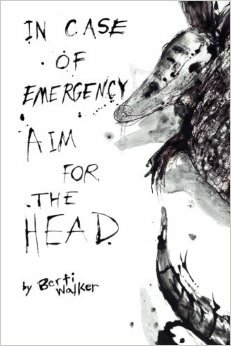 In Case of Emergency, Aim for the Head by Bert Walker is a novel about a strange little town where the sheriff has plans of actions for all kinds of emergencies. When one of these emergencies emerges, the people of the town take it a little too far, with disastrous results. This was a really fun book to work on. If it sounds like something you would enjoy, have a look at the Amazon page. The cover shows an armadillo, which features in an elusive way in the book.